The program, based on the book by Colson Whitehead, will stream on Amazon. Moonlight's cowriter and director Barry Jenkins has secured his next project, according to The Hollywood Reporter: a limited series based on Colson Whitehead's best-selling book The Underground Railroad. The episodes will stream on Amazon. The Underground Railroad is an alternative history novel about a young slave woman's attempts to escape the antebellum South through an actual network of trains, tracks, and conductors that operate beneath the ground. You can read our interview with Whitehead here. "Going back to The Intuitionist, Colson’s writing has always defied convention, and The Underground Railroad is no different," said Jenkins in a statement. "It’s a groundbreaking work that pays respect to our nation’s history while using the form to explore it in a thoughtful and original way. Preserving the sweep and grandeur of a story like this requires bold, innovative thinking and in Amazon we’ve found a partner whose reverence for storytelling and freeness of form is wholly in line with our vision." No release date or episode count has been announced yet. 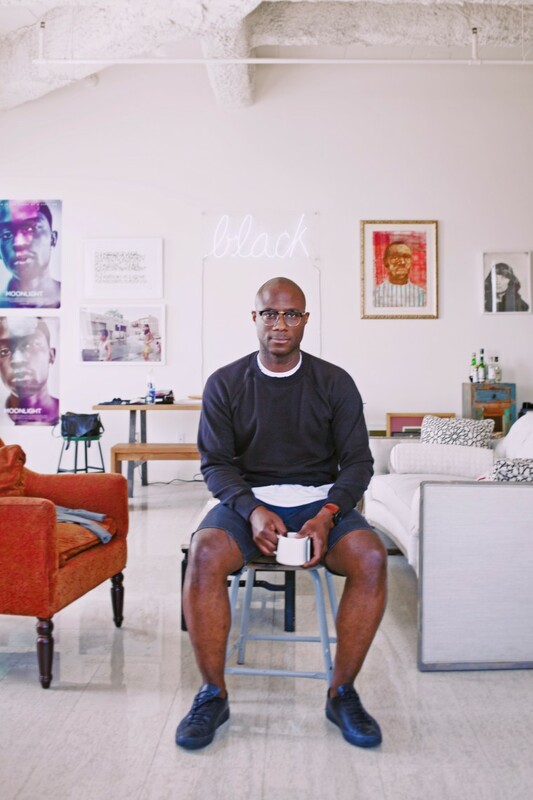 Read our profile of Barry Jenkins, following the director as he dealt with the growing critical acclaim of Moonlight.